Aimed at prosperous growth in this domain, we are instrumental in offering an excellent quality range of Bhama Blue Granite. 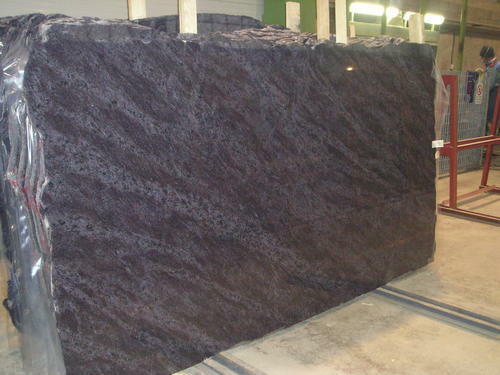 We regularly manufacture and export Artificial Engineered quartz, Black absolute Granite, Black galaxy granite. Bianco Antico Granite, Indian Green marble, Shiva Gold Granite, Brown Granite, Visount White Granite, Teak Wood sandstone, limestone etc. Some of the stones we process by ourselves & some we out source to our registered vendors for production to near by quarry areas as per client need. We deal in a product line of 70 plus different stones. The offered range of our products is widely demanded its remarkable excellence and attractive patterns.